A mobile immersive experience of identity, desire, and faith. Rochester, 1996 is the story of an urban pastor, his teenage daughter, and one Sunday that shaped the rest of their lives. 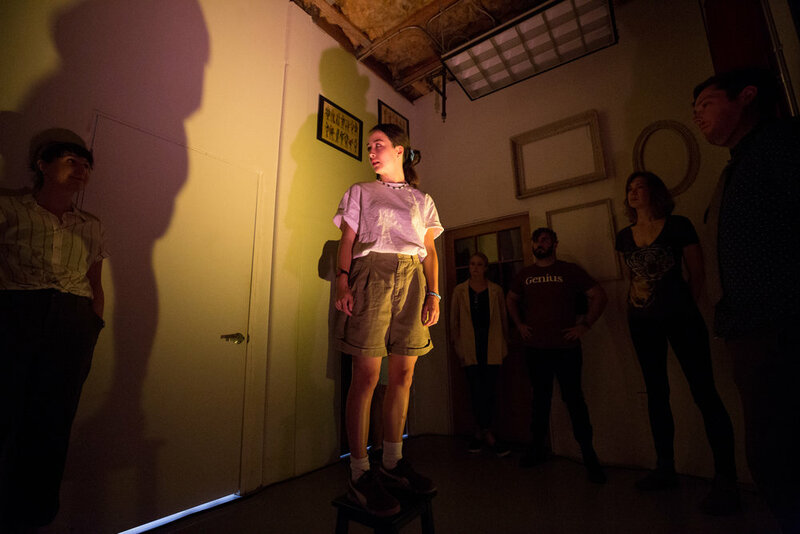 In a this three-hour odyssey across Los Angeles, audience members are drawn into the lives of the Shoemaker family in an experience described as "downright perfect" by No Proscenium. Rochester, 1996 debuted at the 2018 Hollywood Fringe Festival, winning the Speakeasy Society's Golden Key Award for immersive theatre.